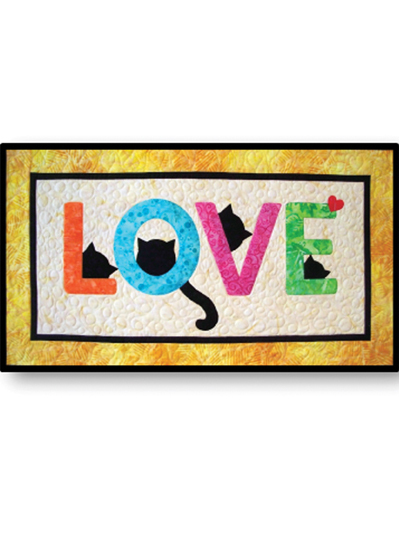 Cute kitties peek out at you on this fun quilt! Express your love of your feline friends with this adorable wall hanging! 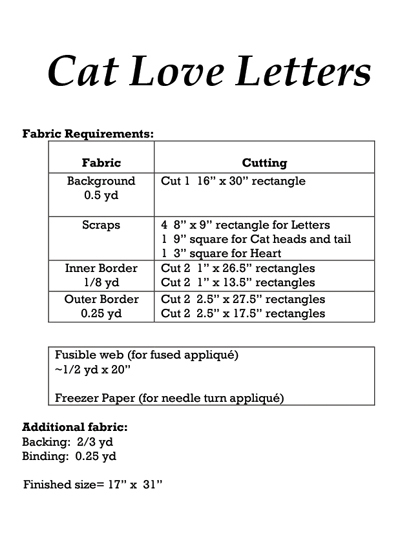 This quick and easy fusible or needle-turn applique adds a touch of whimsy to the quilt. Finished size is 17" x 31". Country Red Truck Digital Panel 24" x 44"